I gave this story a mention in the Friday Styleflash, but it definitely deserves it's own post! 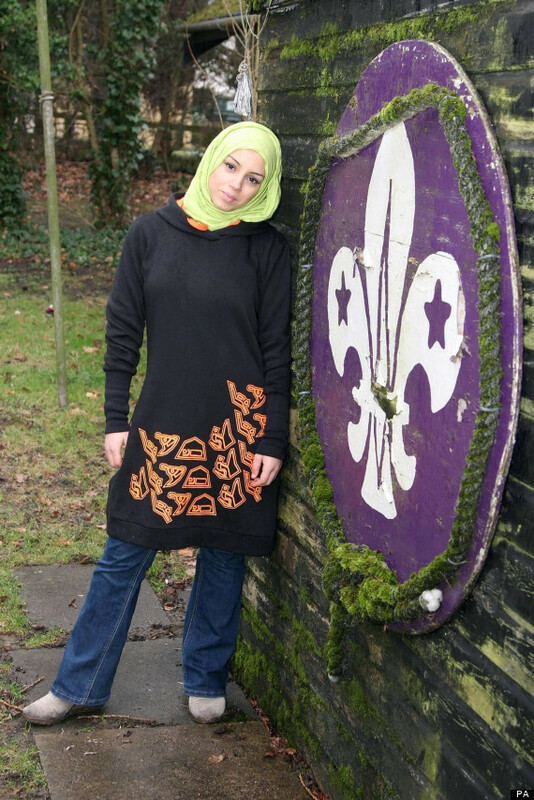 British fashion designer (and a regular feature here on Hijab Style) Sarah Elenany has designed a new uniform for Muslim girls in the Scouts, consisting of a knee-length hoodie dress and t-shirt dress. The initiative was also featured in the February issue of Scouting Magazine, where you can read more about the design process. So far, the story has been mentioned across the media in the BBC News, Telegraph, Guardian and Huffington Post to name but a few! ﻿As for me, I'm excited about this for several reasons. Sarah Elenany designed these clothes with a purpose; to provide something practical yet modest for Muslim girls to wear when they're participating in Scouting activities. But in true Elenany style, the design is universal and the dresses can be worn by all girls. The fact that Sarah is taking the initiative to do something productive shows that young designers can really make a positive contribution to society. This is fashion going beyond models and glamorous photoshoots; this is real and something to be proud of. 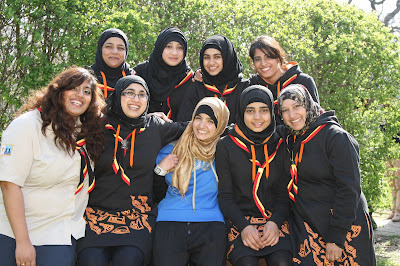 Do you any of you take part in the Scouts or have friends/family who do? Let us know what you think of the new range! Mashallah that's an amazing opportunity for her and I love the uniform! Fantastic. Thanks Jana. Sarah deserved a separate article. Great achievement!! !